Where quality price & service are one. Perfect for anytime you need mobile services. 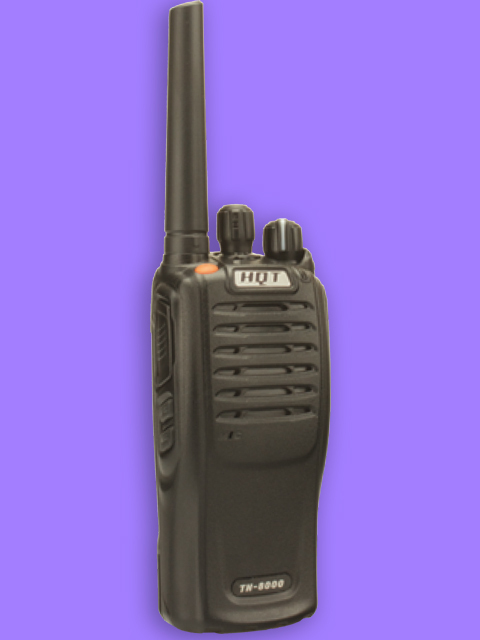 We can hire or rent ANY radio! No matter what handset you need we can rent it! If we have the spares in stock we guarantee speed of repair! Guaranteed Best Pricing in the Industry! Incredible Quality, Price & Service - Click Images to Buy! 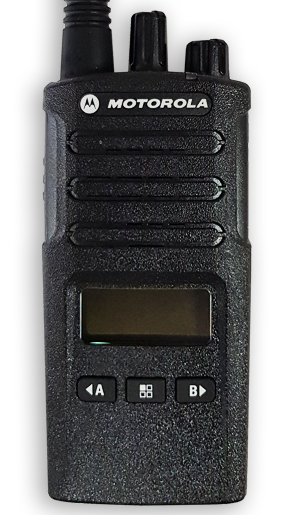 One of the biggest issues of choosing any two-way radio is having the information at hand to make a completely informed decision. But that is not easy because of the high number of 2 way radios on the market today. Then there's the question of licensed or license free units and how that will affect the operation of your communications. Making sense of it all is where Two-Way-Radios UK comes in for radio products. 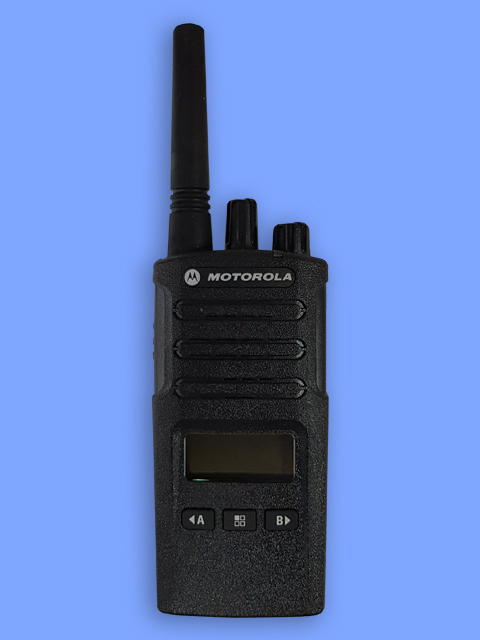 Whether you need to BUY Motorola, ICOM, Hytera, Kenwood, HQT and Opus or Entel radios, HIRE or RENT radios, LEARN more about licensed radio and their uses, or need SERVICE & Support of your current systems we're here to help. 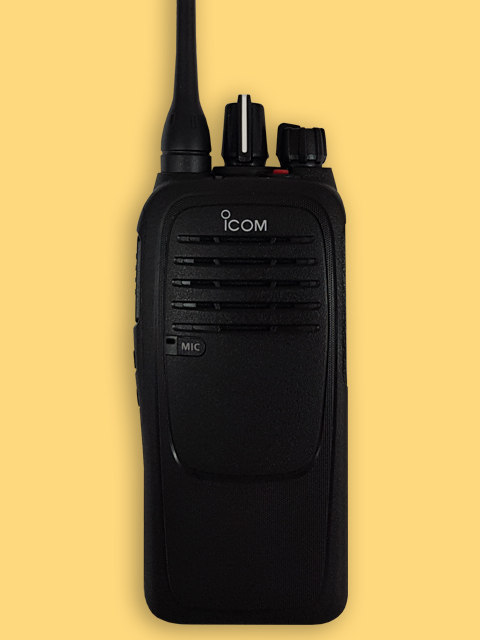 As a company trading for 30 years our experience in two-way radios will help you to get the best from your communications solutions. We can supply any radio on a trial to ensure you are happy with the unit for your specific needs and our price guarantee ensures that you will receive the best pricing there is without affecting quality or service. 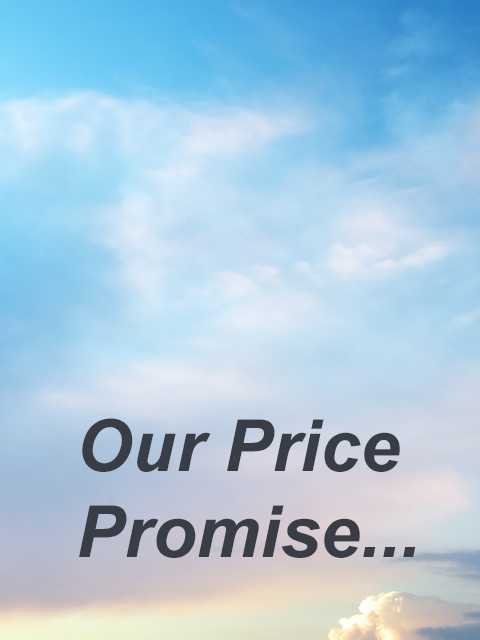 We guarantee there will be cost savings against your current supplier and/or operating costs. 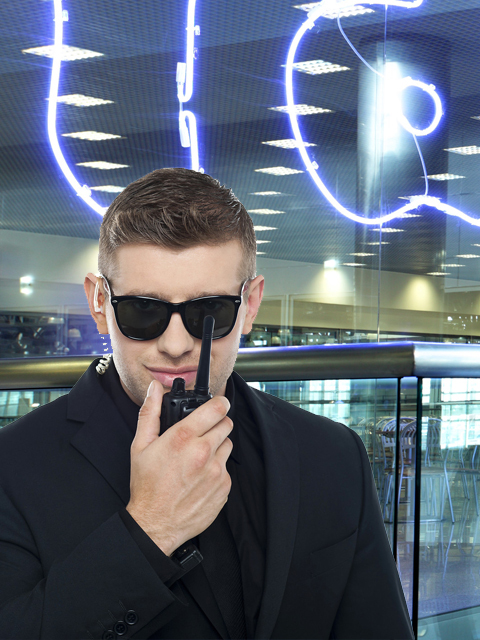 No matter which sector you operate in we can help you with some of the best communications devices available... corporate users, events users, hospitality users, ATEX two way needs, waterproof radios and other specialised communications equipment. Long Range? No problem! Lone Worker? No problem! Integrated equipment? No problem! 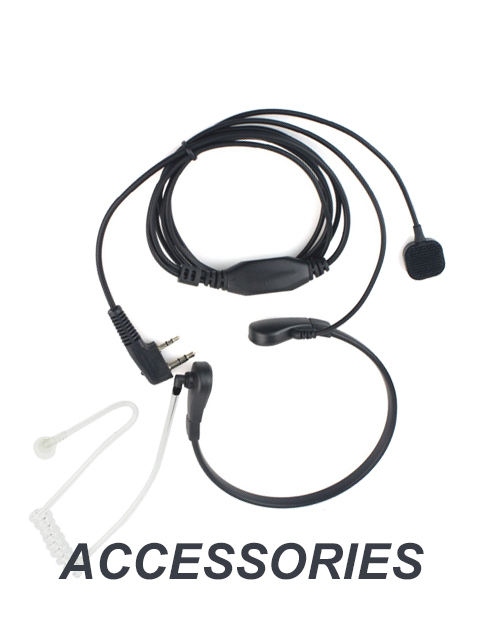 We can supply power supplies, antenna tuners, portable radio systems, digital radios or walkie talkies, motorola solutions, 2-way radios and all earpiece and microphones and other accessories. Our commitment to high quality and the best support is confirmed by our current customers throughout the UK and Ireland, and we do supply 2 way radios to almost any country. There are multitudes of brands of radios out there, but how do you ensure that what you choose for your company are robust street legal products with exceptional warranty? 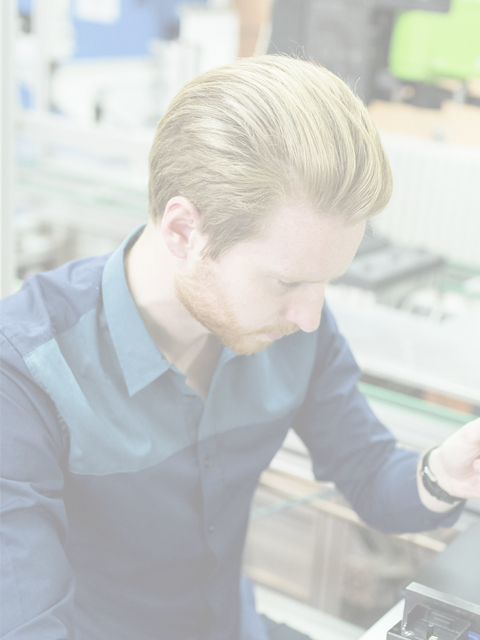 Simple, we have done all the hard work for you - we only supply equipment that gets past our technical departments rigorous testing and excellent condition checks, then we check warranty and other aspects. Only then will the handset appear on this website for sale. What Else Can We Supply? Our company has a number of departments that have been operating since the early 90's, such as our IT and internet services, our business mobile phone's and on-site paging equipment that has been selling since 2001 by our organization. We're technology led & our combined experience is probably longer than any other similar supplier that you could choose. Bearing in mind our experience and how we operate this website can sometimes not always show specific products especially if the maker has changed models, but we CAN supply them! We have some of the finest service engineers around and this matters. Whether you simply need advice on how to use your radio, or whether you have an issue - even if its intermittent our service technicians can help you to solve the problem swiftly and efficiently. If your radios are out of warranty you will be surprised at just how great our turnaround is (dependent on spares of course) and how cost effective the service charges are. 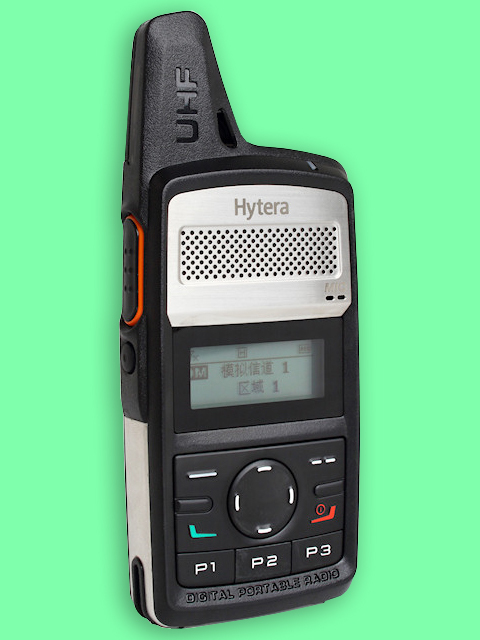 Below is a simple example of a two way radio handset which some customers may not be completely familiar with. But by contacting us, we can advise you of the best handset for your needs. In the case of specialized radios like ATEX standards those are shown on the product page accordingly. Simply choose the radio brand from the carousel below (remember that the carousel scrolls to show other brands and services) and you will be taken to our portfolio of the particular brand or service. Its that simple! We only supply brands that are of the highest quality that have passed our stringent requirements. Ensure that your two way radios are like ours! You need a handset that can stand up to the tough life that any hand held device receives. It is critical to get a robust unit. You need a radio that has available the accessories that are needed for your application - it's no use getting a device that cannot do the job. All batteries are not equal! While many of the units have really great long life batteries, some do not & it's important that they can operate throughout the working period in your company. 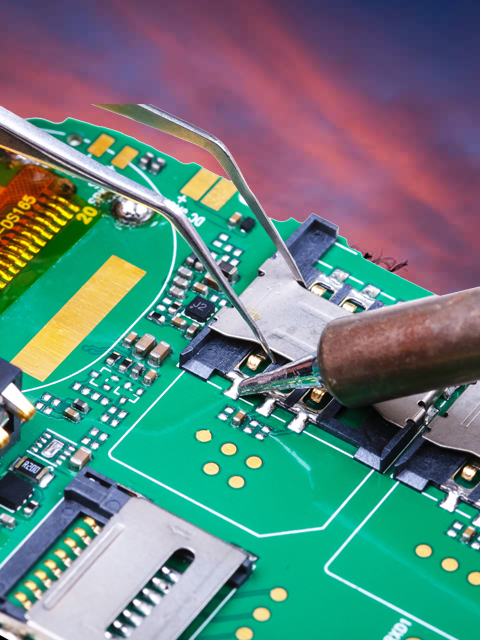 We can supply higher output batteries for most radios. Many handsets are available with or without a display. Do you really need one for the application you are using it for? Buying a handset is one thing, but operating it and getting great support is another. We offer the highest level of support you can get. Analogue communication works with analogue radios and digital works with digital units. But there are some units that operate in either mode. 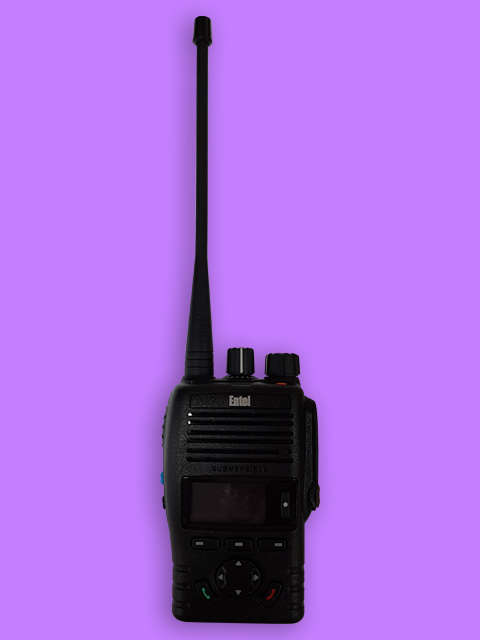 License free 2 way radios are great if you use them occasionally, but they can get interference from other users. Licensed equipment will offer the best professional users solution. Part of the Long Range Systems Group of Companies. Copyright 1989-2018. 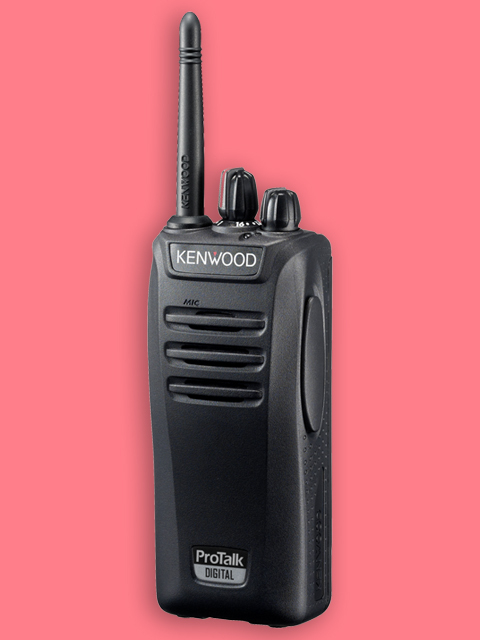 Two Way Radios UK. All Rights Reserved. All Trademarks Acknowledged. Two Way Radios UK is a trading name of Long Range Systems UK Ltd.